The Wolf faction of Witchers in the Witcher 3 almost perfectly sums up family. If not as a whole, then the relationship between Geralt and Ciri certainly does. In Geralt’s time of need, Vladimir and the rest of the Wolves group together to take on the Wild Hunt at Kaer Morhen. For those who have played a majority of the Witcher 3’s story, you’ll also know that the Wolves know how to party, too. A hilarious combination of cut-scene and gameplay sees Geralt getting drunk with a couple of his old acquaintances at the castle and although Geralt and Lambert may not see eye-to-eye all the time, it’s obvious that they’re brothers at heart. The relationship between the two of them is almost that of a pair of rivaling brothers that despite not always agreeing, acknowledge the others’ thoughts and feelings and put their differences to one side in a time of need. 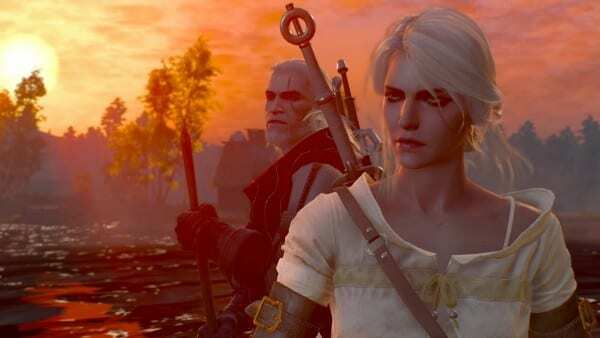 Geralt’s journey across the world on his quest to find Ciri almost epitomizes the perfect father figure. When his daughter is in trouble, he will stop at nothing to save her, fighting countless enemies, crossing harsh seas, and literally getting pulled from pillar to post by all manner of characters wanting something in return from Geralt for their help. If Geralt was our father, we know he’d have our back if we ran into any trouble, and with Vladimir as the wise old grandfather, we’d feel right at home in the Wolf House of Witchers. 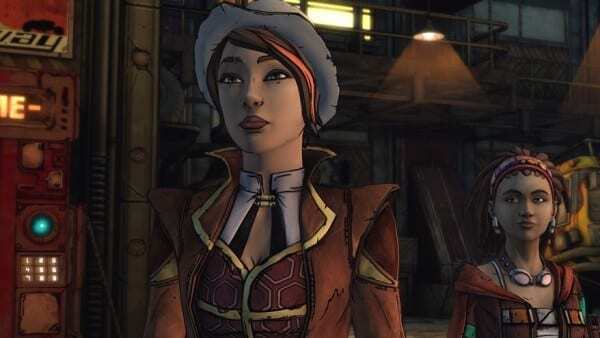 The relationship that these two sisters have with Felix at the beginning of Tales from the Borderlands is something that has to be admired. Taken in by Felix when they were younger and pulling off small heists on Pandora by themselves, Felix gave Fiona and Sasha a role model and father figure to look up to that they desperately needed in such a dangerous world. Granted, the relationship may have seemed to have gone a bit sour as the story in Tales from the Borderlands continued, but it turns out that Felix was only trying to protect the sisters the whole time. Deep down, Felix is a good guy, who considers those two parent-less children as his own. If he’s caring enough to take in two young rapscallions on Pandora, then we’re sure he wouldn’t mind an extra person around the table during the holiday season. As for Sasha and Fiona, they sum up the best of sibling relationships, looking out for one another in all circumstances, be it the prospect of a romantic relationship or in the face of some serious danger. They always have each other’s best interests at heart, and they’re the kind of sisters we’d like in our gaming family. If it means we have to slum it on Pandora for Thanksgiving, then sign us up! While Ellie may not be Joel’s biological daughter, she might as well be by the end of it. The relationship that these two share is one which grows and develops over time so much so that Joel makes the ultimate sacrifice for Ellie’s own well-being. 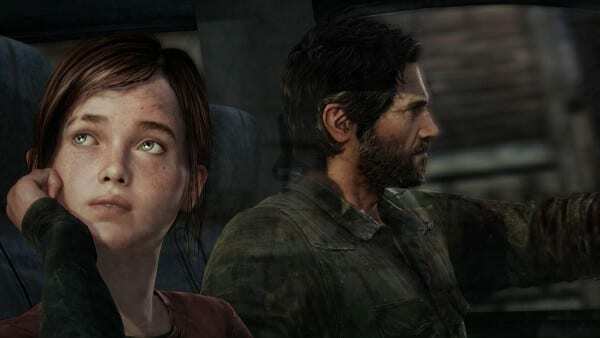 Some of The Last of Us’ greatest moments came from the small talk that the two characters engaged in as they wandered across America to their final destination with Joel teaching Ellie things about the ‘old world’ and Ellie’s awful puns and generally inquisitive nature. As much as Ellie needs Joel, it becomes more apparent as the game goes on that Joel needs Ellie. The loss of his actual daughter, Sarah, leaves a gap that Joel longs to be filled, and as the game progresses he finds more and more of his late daughter in Ellie. 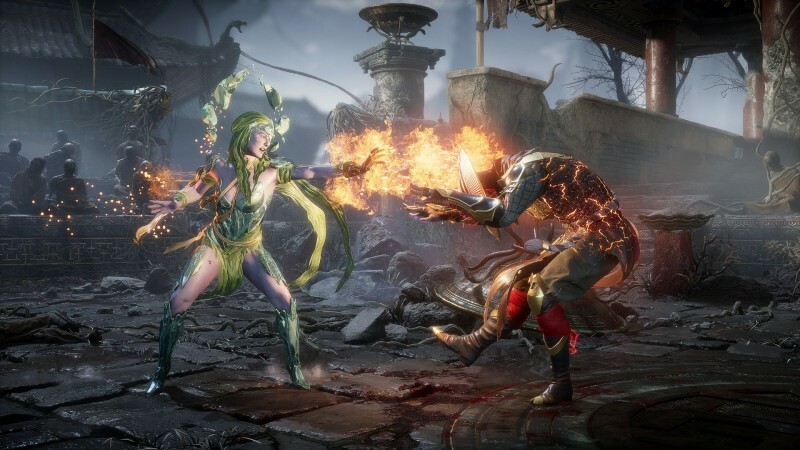 Ultimately, the two become a formidable partnership in combat and you begin to believe that these two characters actually really care about one another. This is a true relationship between a father and a daughter, fully realized in a game. We’d personally love to spend the holidays with Joel and Ellie, if only to hear their stories of different times and Ellie’s awful jokes. 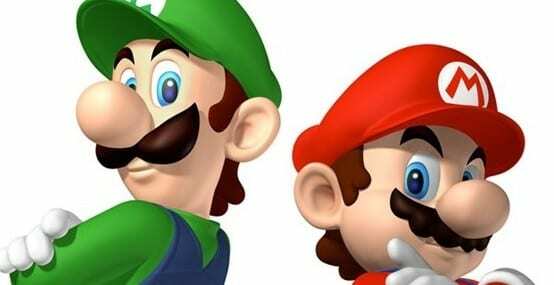 There is no better example of brotherly love in gaming than the most popular dynamic duo from Nintendo. Spending Thanksgiving in the Mushroom Kingdom with Mario and Luigi is certainly going to be a unique experience, full of wa-hoo’s and 1-Up Mushrooms. Mario and Luigi have always got a happy face on when they’re jumping, stomping, and dashing their way through countless tricky terrain and enemies in order to rescue the kidnapped princess, so we can only imagine how happy and enjoyable they’d be when they’ve got a day off. 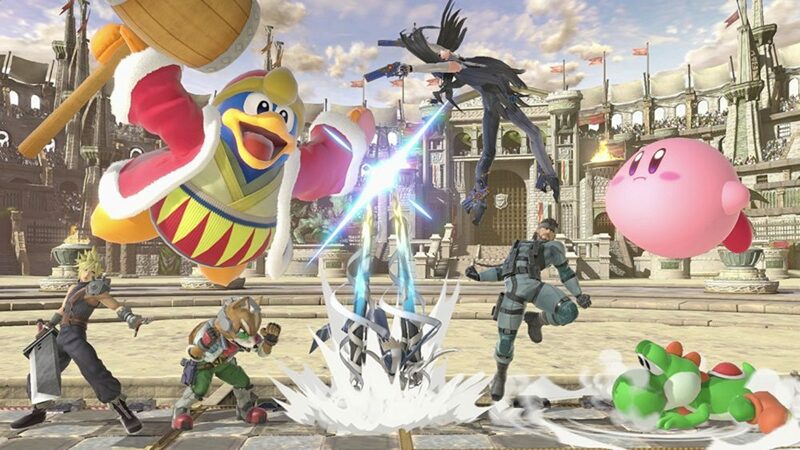 No matter what, Luigi always has Mario’s back, despite the spotlight almost always being centered on his red-clad brother. Regardless of this, Luigi never throws shade at Mario and the two have worked their way through countless adventures. Yes, you may have to stomp on a few Goombas to get to their humble abode, but in comparison to some of the more dysfunctional families in gaming, we think this is a small sacrifice to make. Your dad is an Octopus. We don’t really feel like much more has to be said on the matter, but we’ll do our best to give some similarly important justification for our decision all the same. The Octodad family is one of the most clueless but supporting families ever. While your dad may destroy the entire bathroom just trying to get the comb out of the cabinet, you know he means well and when his face is so adorably vacant you just can’t be mad at him. 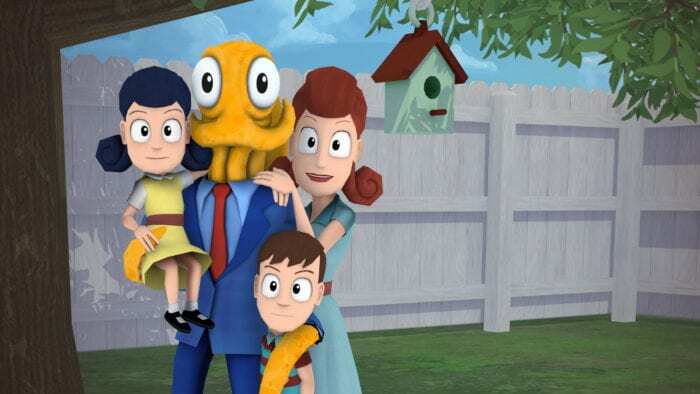 Octodad is always trying to support and provide for his family, giving them the best days out and the best life possible. In return, they accept his rather strange ways of getting around and getting things done. The kids seem relatively well-behaved and Octodad is sure to run a tight ship at the Octohouse, so we can’t imagine a more hilarious place to spend the holidays than with our favorite cephalopod and his family. Just imagine him trying to carve the turkey and hand the plates of food out. Chaos and hilarity are definitely going to ensue hand in hand. Link, his sister, and his grandmother have a very close relationship and summarizes the anxiety that parents and guardians of children can feel as they grow older. 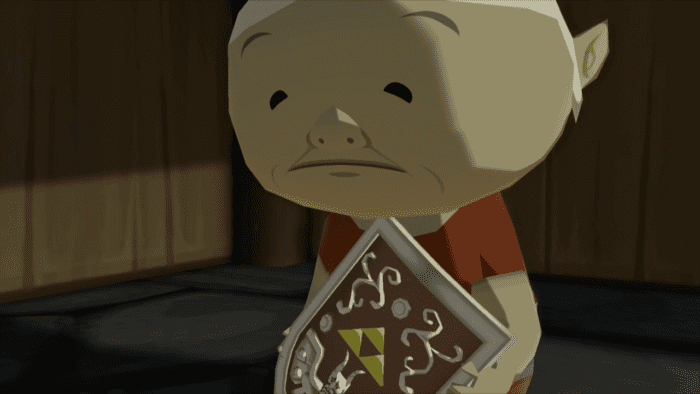 At the beginning of the game, Link’s grandmother sadly gives Link the Hero’s shield, worried that she may lose her grandchild as he tries to search for his sister, Aryll. Later on in the adventure when you return to Outset Island, Link’s grandmother can be found burdened with fear and sadness that she has lost both of her grandchildren. Once she realizes however that you’re still alive, she shows signs of love towards him and sadness towards his departures. While this may seem like a sad family situation, there are positives to be taken away from this family trio. Link’s adventure to find his sister shows, much like many of our other picks shows the compassion in their relationship as he takes on trials and tribulations in order to return Aryll safely back home. The grandmother is always around to help Link out in the later stages of his adventure with bottles of Elixir soup and even sends him some Rupees that she has saved up to help him on his adventure. The caring nature of the grandmother and her obvious culinary skills make Link and his Wind Waker family a definite pick for our list. The two brothers from this game were the victims of a tragic tale told at their expense. The whole game is focused on family and the unbreakable relationship that many of us have with them. 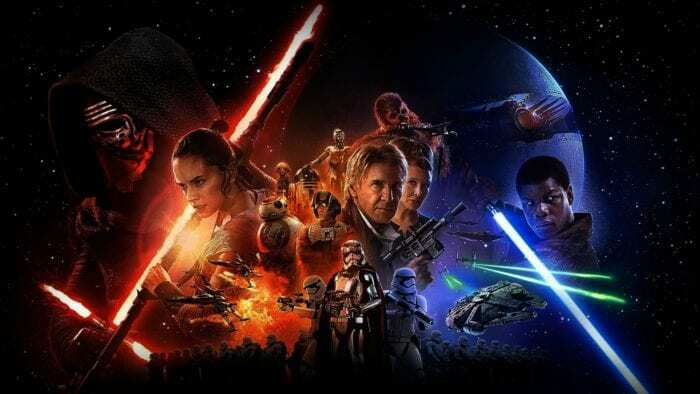 The tragic death of the older brother as he heroically defends his helpless younger brother and saves his life becomes a poignant moment in the game and is proof of the incredibly strong bond between these two characters. Sacrificing his life for his younger sibling is pretty much the epitome of a strong family relationship and probably the best example we can think of in games of a good relationship between related characters. 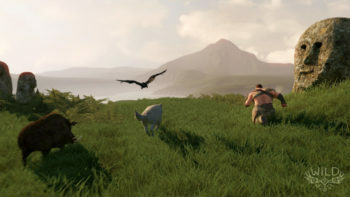 With a relationship between two brothers being this strong, we sure wouldn’t mind sitting somewhere in the wilderness with these two on the path of their adventure and spending some downtime with them during the holidays. 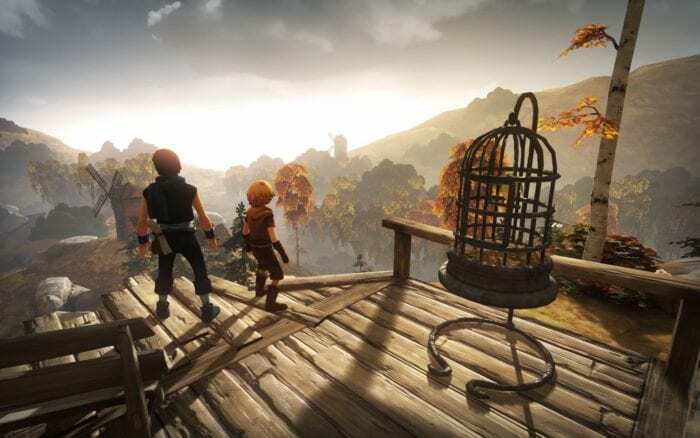 Brothers: A Tale of Two Sons is a perfect gaming reminder that the family we have is special and sums up exactly what we should be thankful for this Thanksgiving. 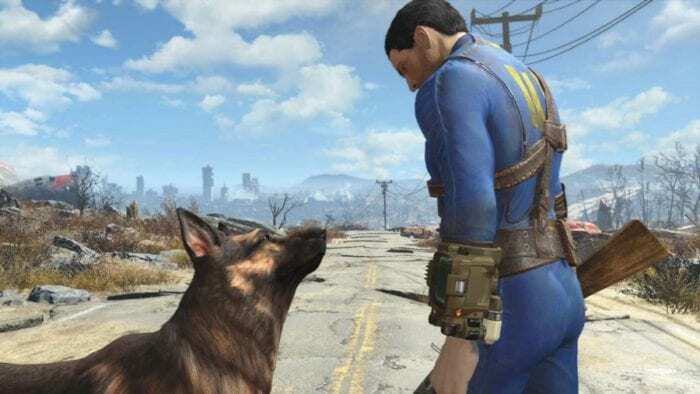 Is there a gaming family that we have missed out on that you wouldn’t mind spending Thanksgiving with? Let us know in the comments below. Family comes first. Even in games!